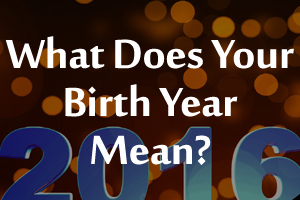 Want to know more about your personality and that of your loved one. Find out with the help of beautiful flowers. Birthdays are really special. Flowers have an old relationship with birthdays. They are the first gifts we consider to give our loved ones on their special days. Did you know that just like star signs, there is also a flower that signifies that day you came into this world? Here you will get to know about your birth flower and its unique significance with your personality. 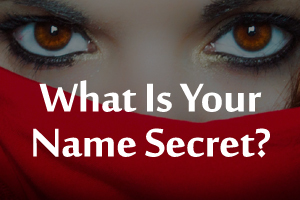 Afterall star signs are not the only way to find out about a person's personality. Now you also have flowers to the rescue. 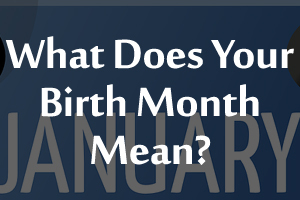 Plus you can also gift your families and friends flowers that are based on their birth date. 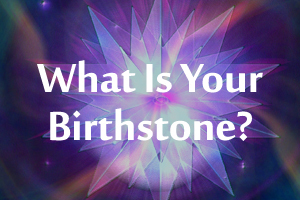 Find out what Does your Birth Stone say about You?